Friday, 4 January 2019, 7:26a.m. 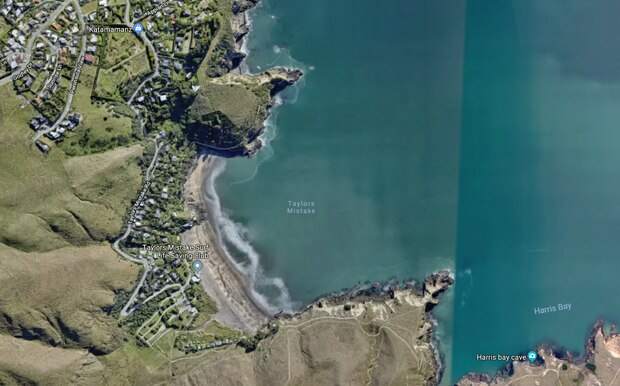 A person has been transported to Christchurch Hospital in a critical condition after falling from rocks at Taylors Mistake Beach, near Sumner. St John attended the incident at around 7.30pm last night. They sent sent one vehicle and a helicopter to the beach. It is believed the man was climbing up the cliff on his own and fell on to rocks at the end of the beach.